to Bill's Ragtime suite Intoxicating Rhythms for both solo piano and concert band, click here. Hello, welcome to my page! Here you will find information and links to such disparate topics as piano tuning, entertaining, computer programming, Ragtime, and anthems for church choir. Linda and I live in Broken Arrow, Oklahoma, a suburb of Tulsa, although we both grew up in southwest Missouri. We are blessed that our three daughters, sons-in-law, and our grandchildren live close to us. Click here to see a small family album. I am a retired computer programmer, although my first love is music. I have been playing piano since I was three years old, and writing music since I was about fifteen. One of my early passions was Ragtime, and I have written many rags in the classic style over the years. Two of them have won the prestigious Rag Composition Contest at the Scott Joplin International Ragtime Festival in Sedalia, Missouri (in 1975 and again in 1999) and my rags have been published, recorded, and performed around the world. 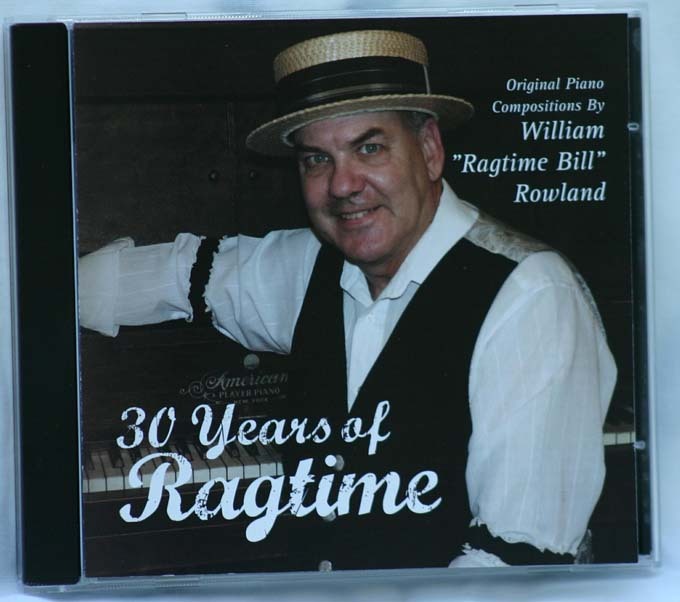 I finished a CD in 2006 called "30 Years of Ragtime" and you can click here for more information about it. I started writing choral music in 1983, but it was not until 1998 that the first of my anthems got published. Abingdon Press (The United Methodist Publishing House) has had several of my anthems in their catalog, including In His Own Sweet Time, Jesus Is As Good As It Gets, A Quiet Place With God, and Can't Stop Praising His Name. Some of my friends and I started "Solid Brass," a brass quintet, in 1999, and even though the group is no longer active I have a separate page for brass works. Here you can listen to some of my arrangements and download some sound files and a even a couple of my arrangements for free. Several of my arrangements are available through BVD Press. I have also worked since 1974 as a piano tuner/technician, tuning and repairing pianos. I offer appraisals, free estimates, and guaranteed work. Please call me if you are in need of my services or if you have a project I can help you with, (918)355-1562. In addition I offer a variety of musical programs and services, including accompanying silent movies on piano and organ and performing hour-long programs at residential care facilities in the Tulsa area. 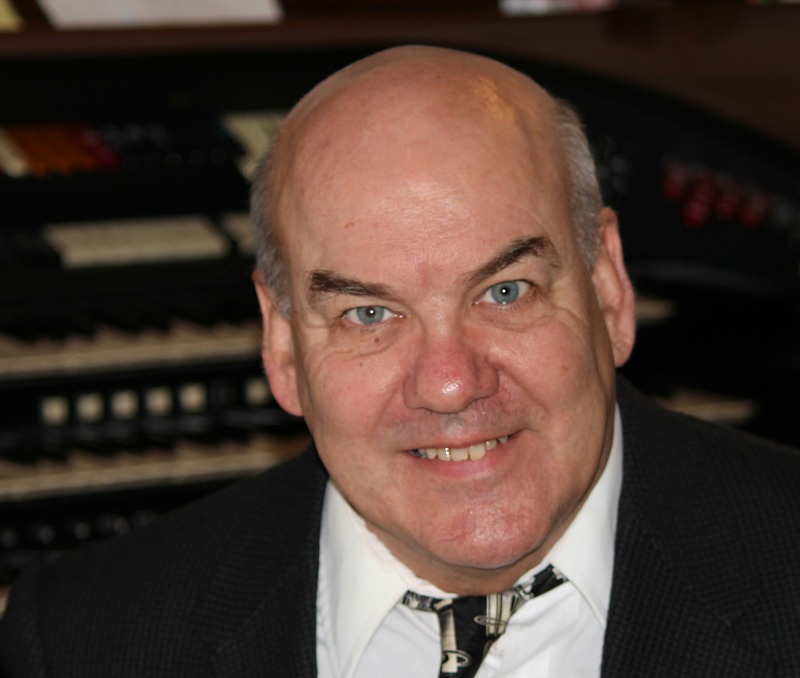 I also have a deep and abiding interest in theatre organs and their music, and am a past president of our local chapter of the ATOS (American Theatre Organ Society, click on the image below for more information). So, thanks for looking at my page, and please feel free to email me at Ragtimebill@gmail.com! To see a YouTube video about Silent Movies and Theatre organs click here. The "Mighty Wurlitzer" at the Coleman Theatre Beautiful in Miami, Oklahoma. Click here to learn more. The Sooner State Chapter of the American Theatre Organ Society. Click here to learn more. For more information about piano service please visit The Piano Resource Directory.